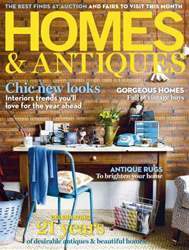 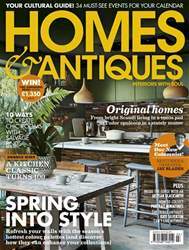 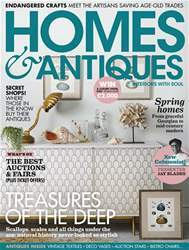 In the February issue of Homes & Antiques, we celebrate 21 years of fabulous homes and covetable antiques. 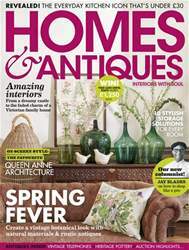 Plus, discover the big interiors trends for the year ahead as well as the charm of antique tribal rugs. Step inside four fabulous real homes and find out which are the must-visit fairs this month.